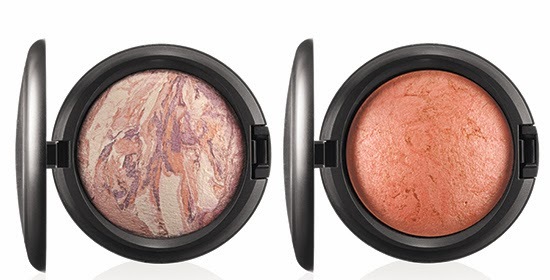 A glorious garden of irresistible shades unfolds, its hidden pleasures unearthed as delicate pastel Pigments unfurl and the dewy sparkle of Cremesheen Glass casts a luminous gleam. 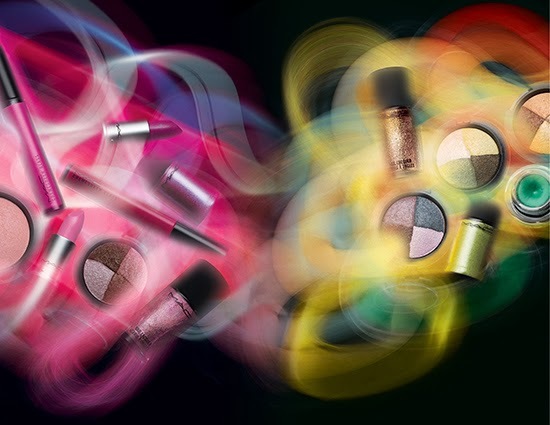 Rose-coloured hues burst from lustrous Lipstick, while a heavenly hybrid of Mineralize Eye Shadows blossoms with natural splendour. 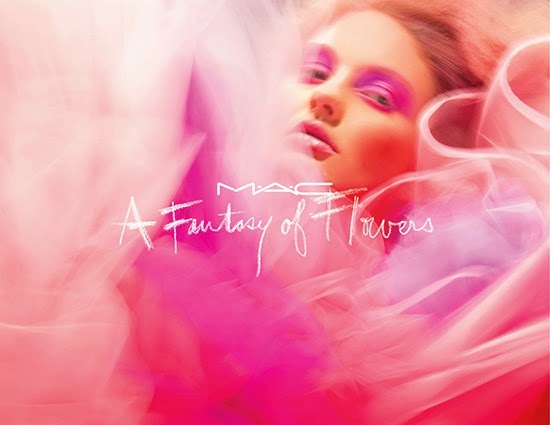 Cheeks are kissed with the graceful glow of Mineralize Blush, and vivid pops of colour flourish as Fluidline and Nail Lacquer bring this flowery fantasia to life. 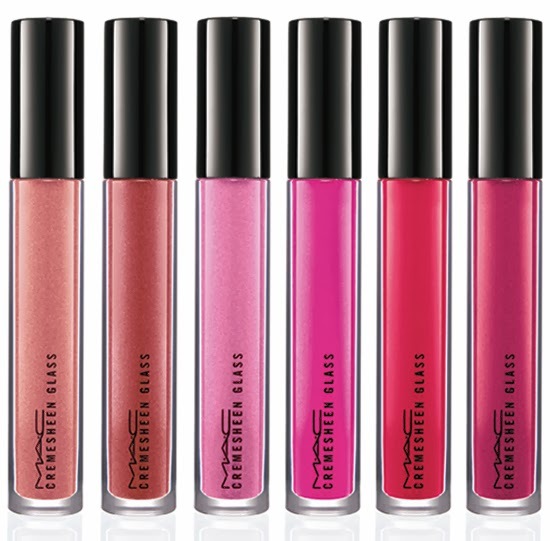 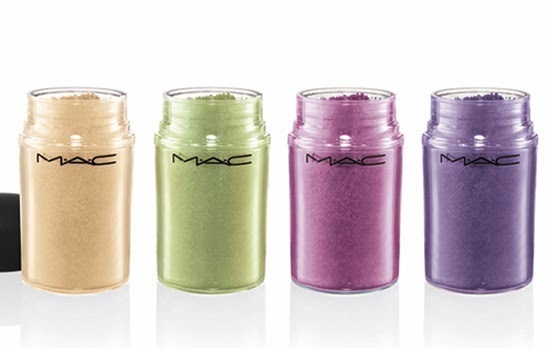 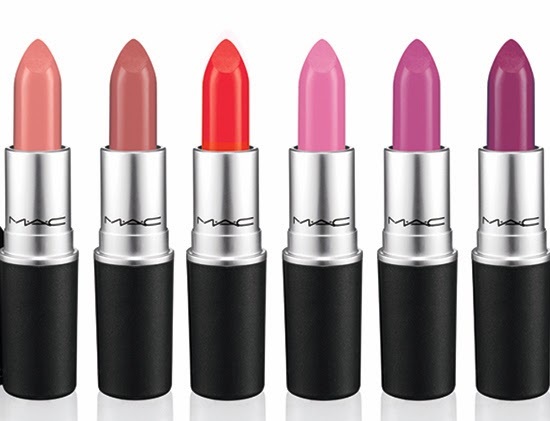 Availability: Online January 30th, 2014 at maccosmetics.com; February 6th, 2014 at all MAC locations in North America; March 2014 at all MAC locations internationally (except Japan).